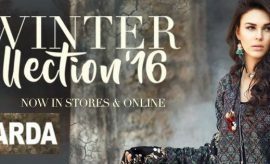 Winter is now on its peak. 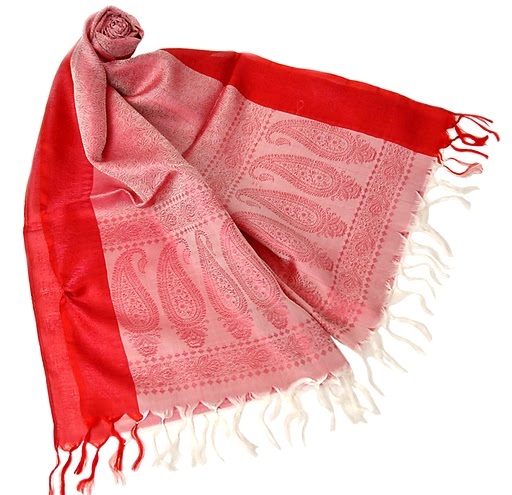 After having done with the winter shopping including the warm clothes and shoes etc., the next step is to buy some accessories that add to the glamour of your dresses and give you a warm essence at the same time. 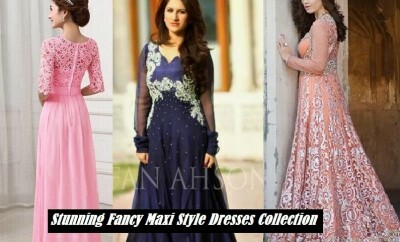 Besides wearing sweaters, jackets and coats in winters, there is something more charming for ladies who love to retain the beauty of their dresses. 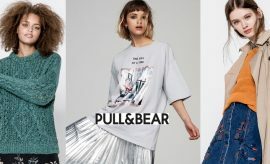 A sweater may hide the front or neckline design of your dresses which is something that really makes one feel get on his nerves, for most of the times it’s the neckline design that gives the actual look to the entire dress. 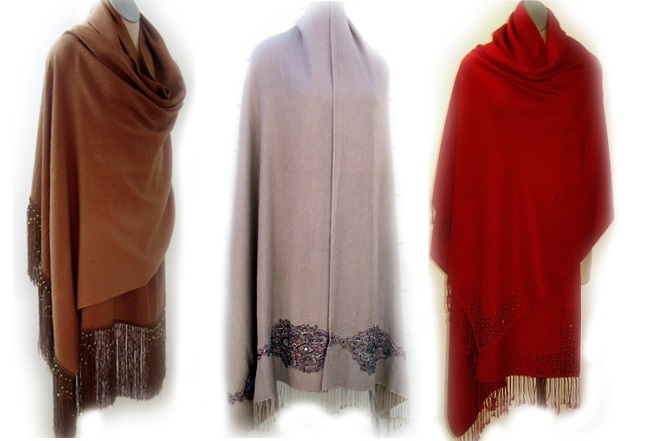 So ladies instead of going for sweaters or jackets usually try to opt for shawls which doesn’t only retain the beauty of their dress’ designs but also keep them from cold and stay warm and comfortable this way. 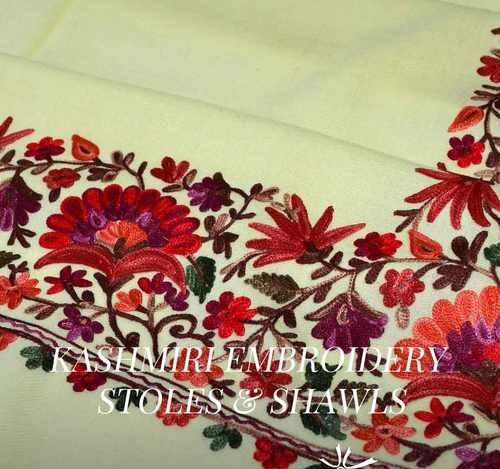 It comes to no surprise that Kashmir has been very famous for warm woolen and woven fabrics, especially shawls of various types like hand embroidered, silk, and pashmina shawls etc. 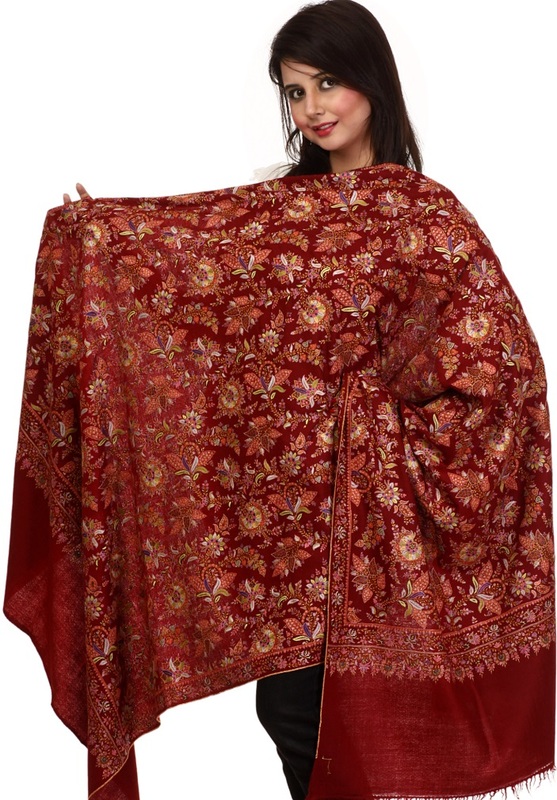 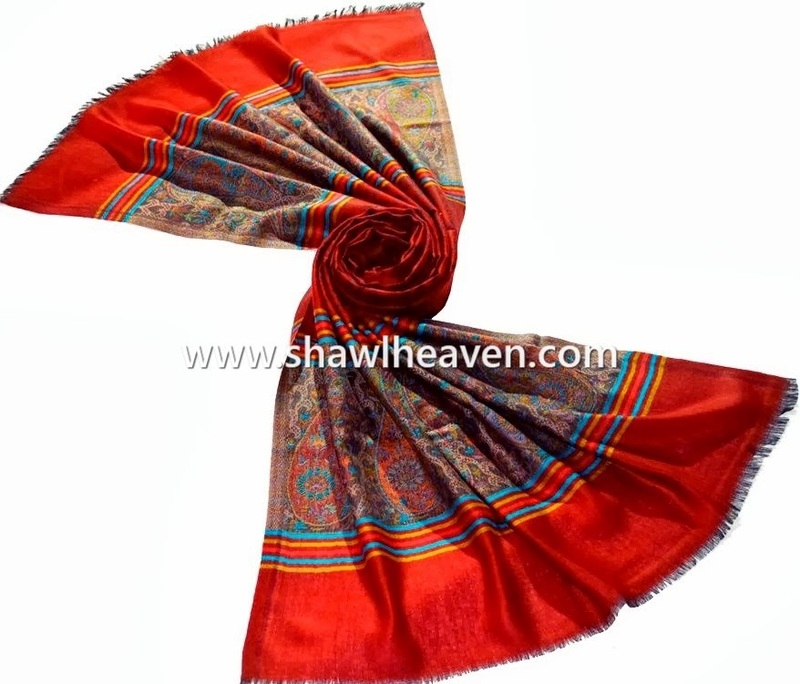 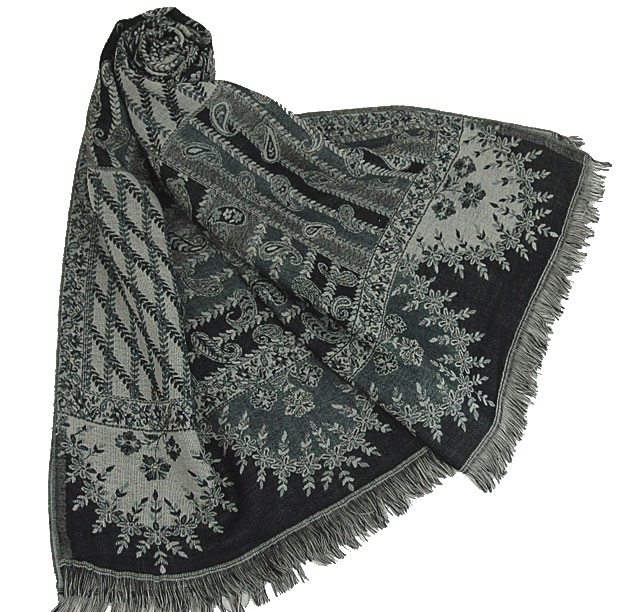 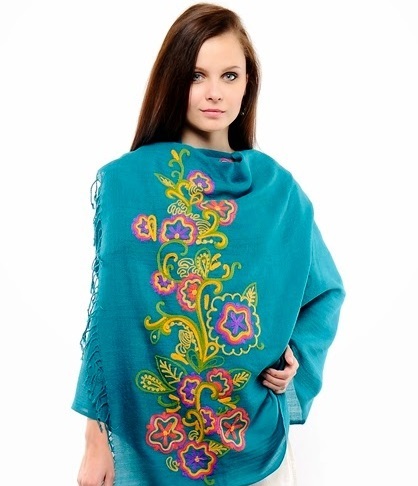 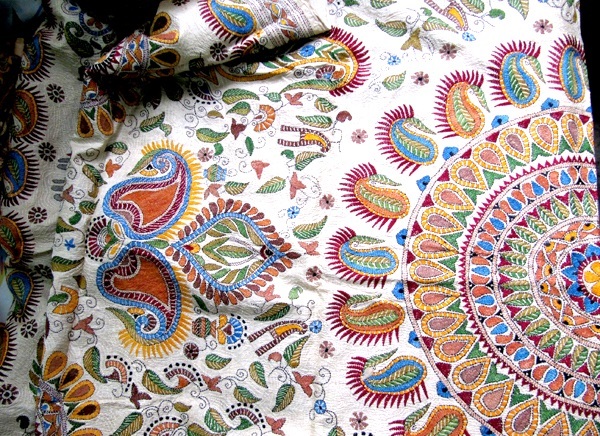 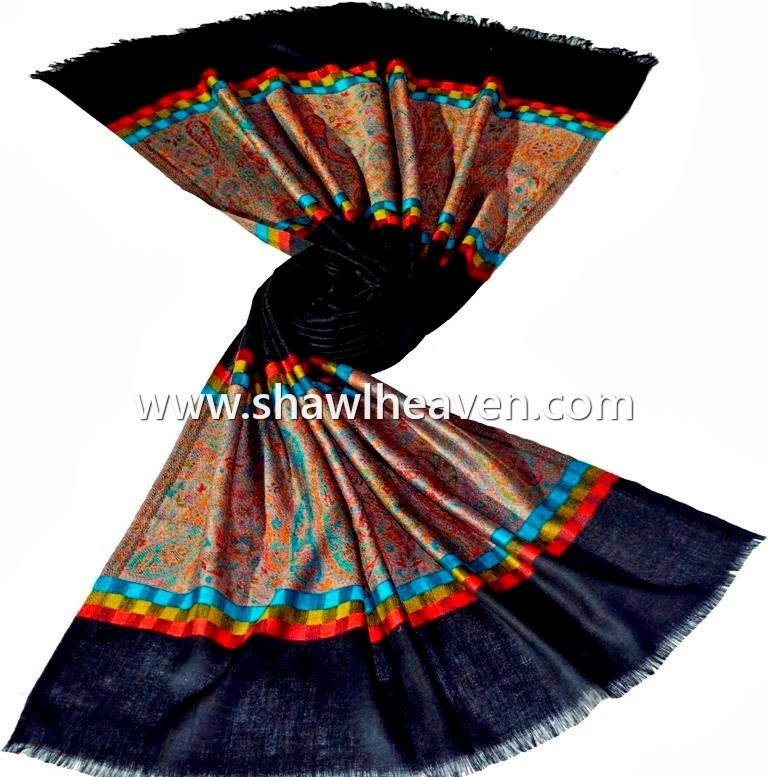 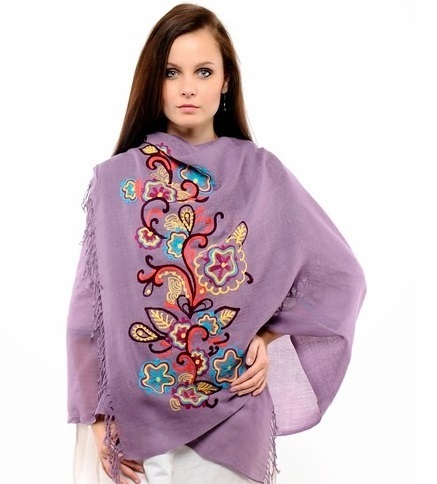 People of Pakistan and India generally prefer buying shawls from northern areas of Pakistan especially Kashmir which is rich in talent of hand embroidery. 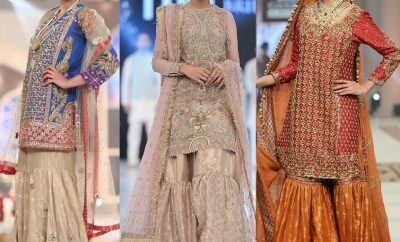 Though fashion industry has went through certain advancements but there are some fashion trends which have been followed since ages and will be followed like this in future as well. 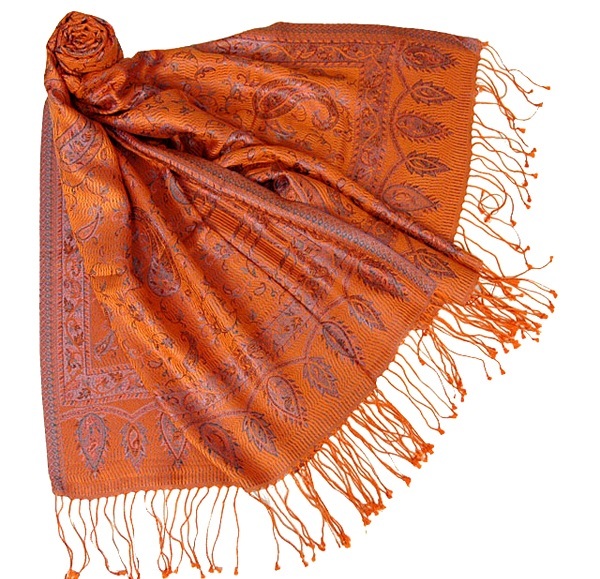 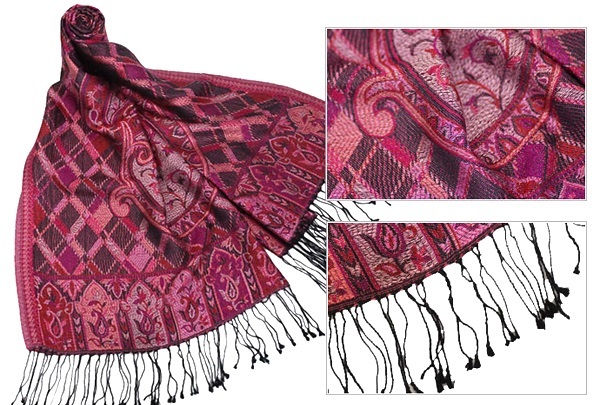 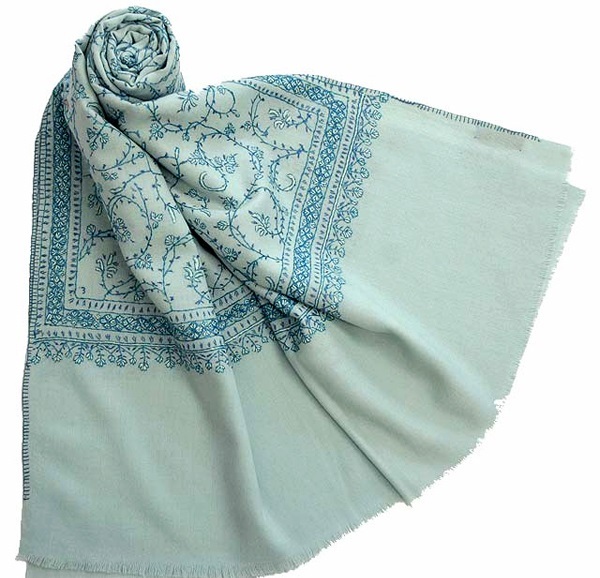 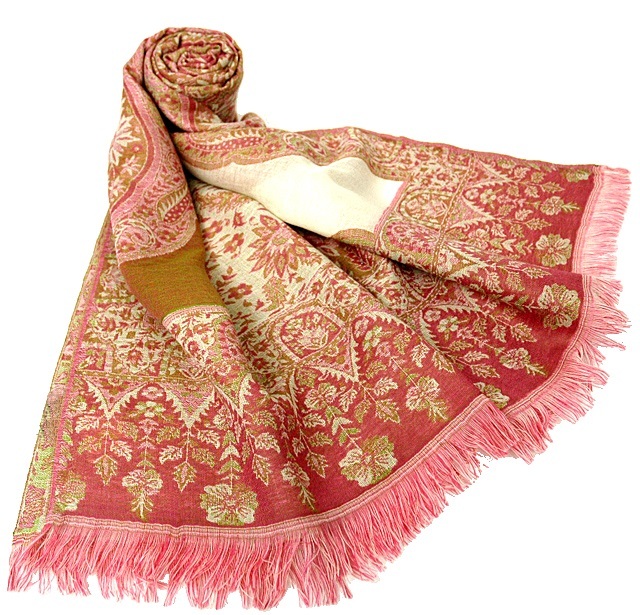 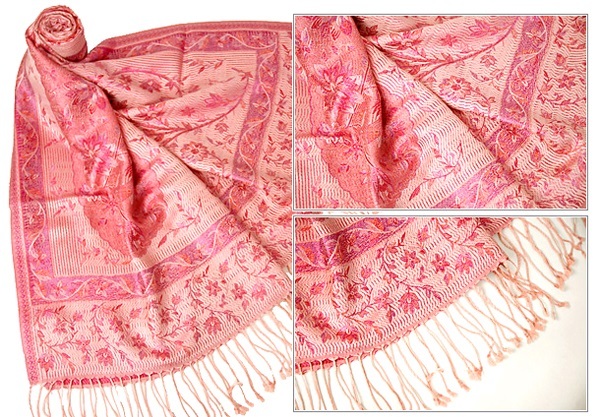 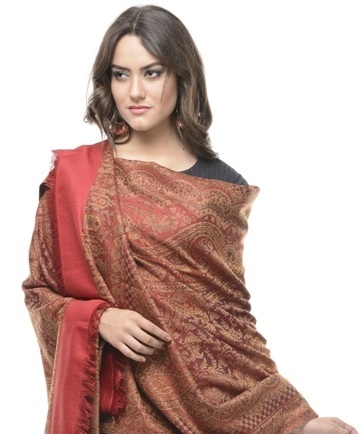 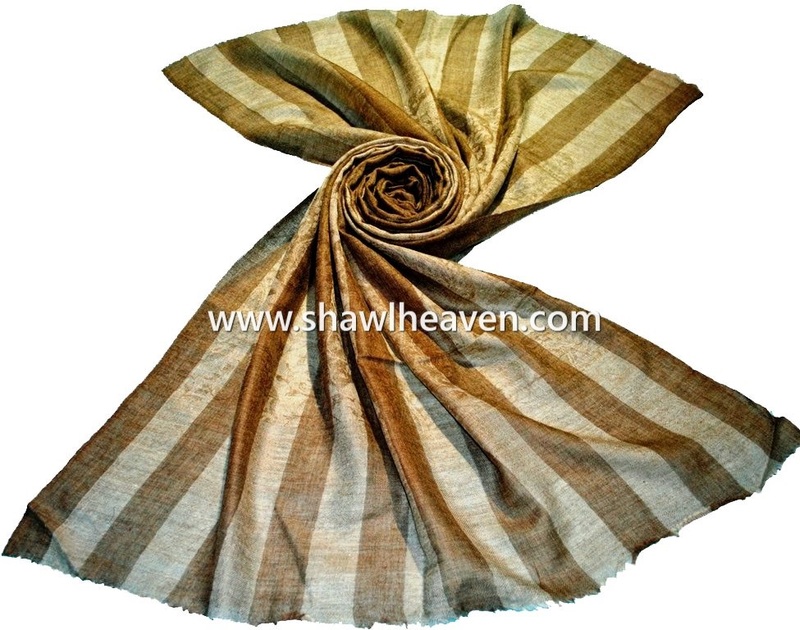 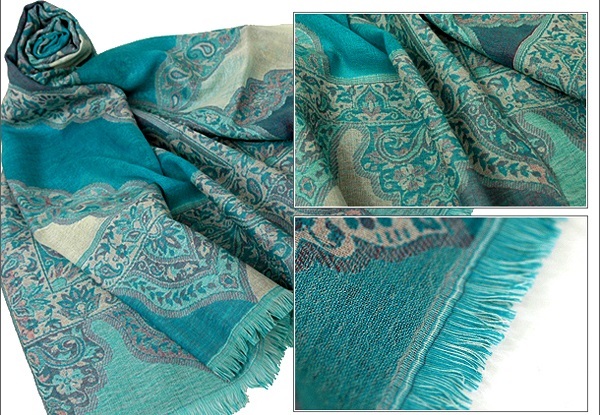 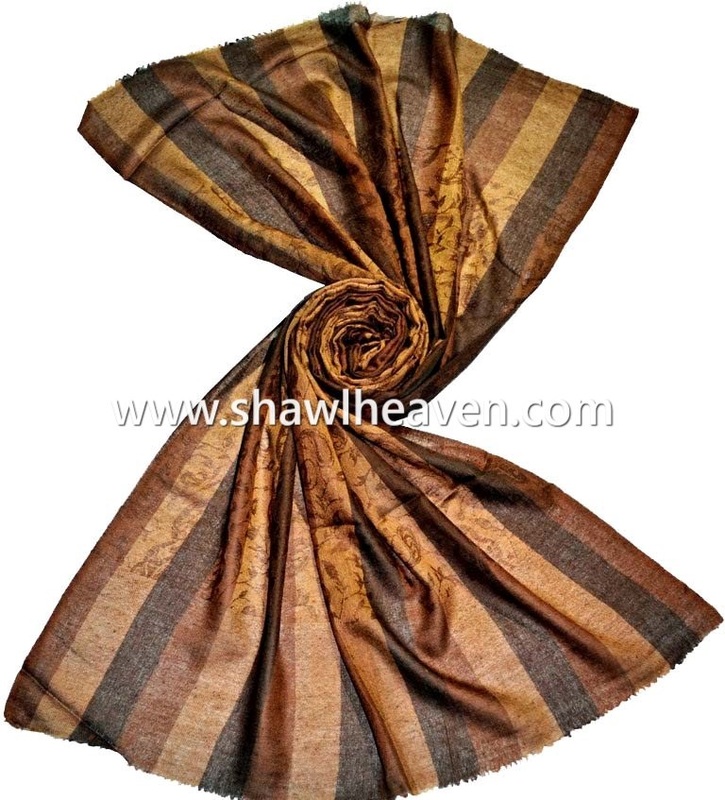 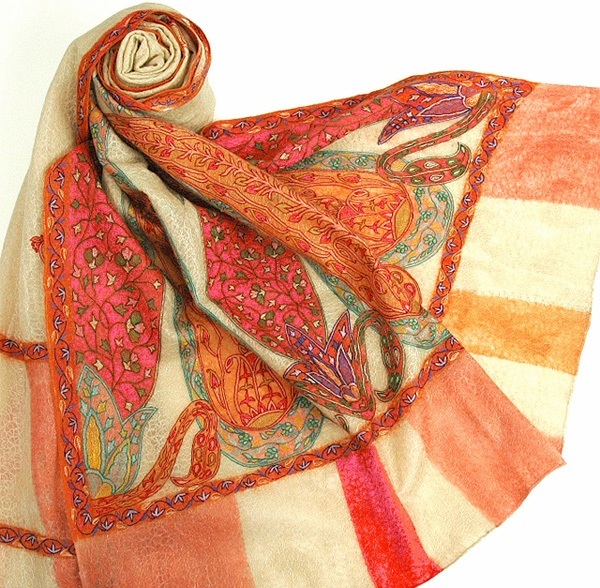 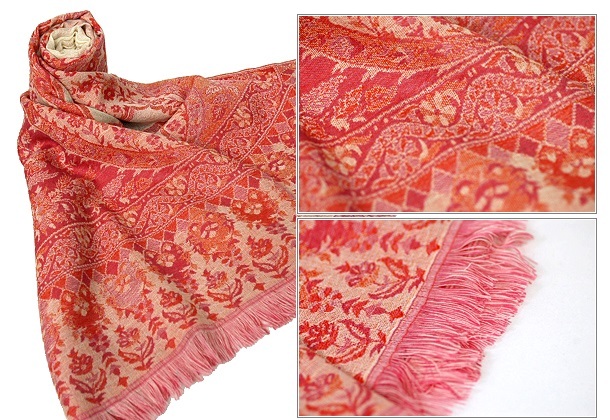 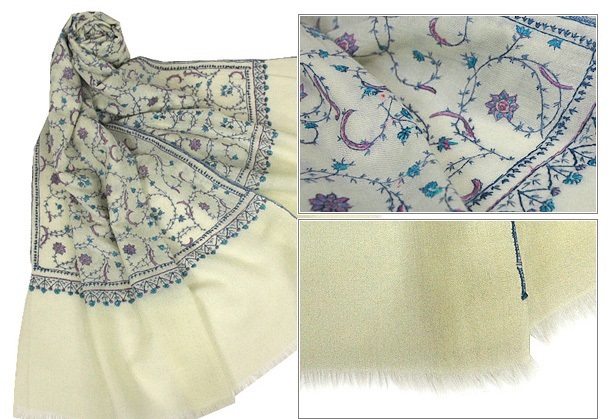 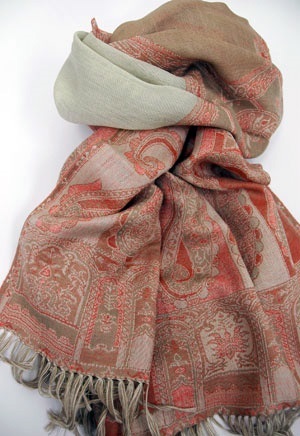 One of such trends is wrapping or draping shawls especially in winters. 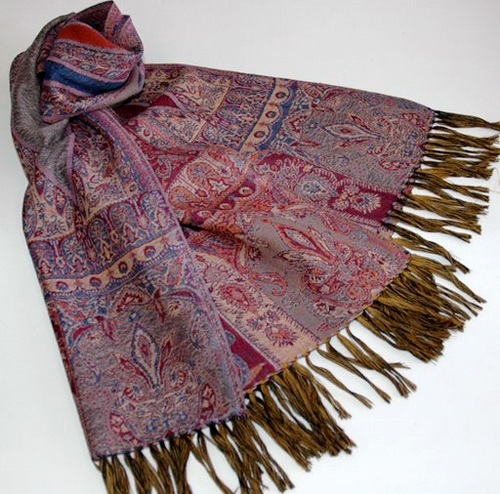 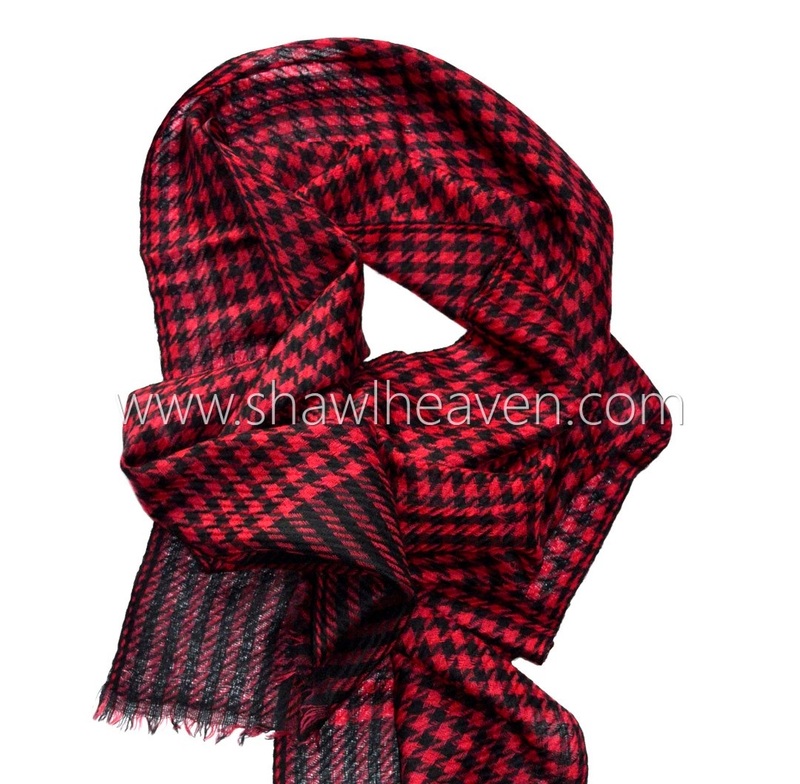 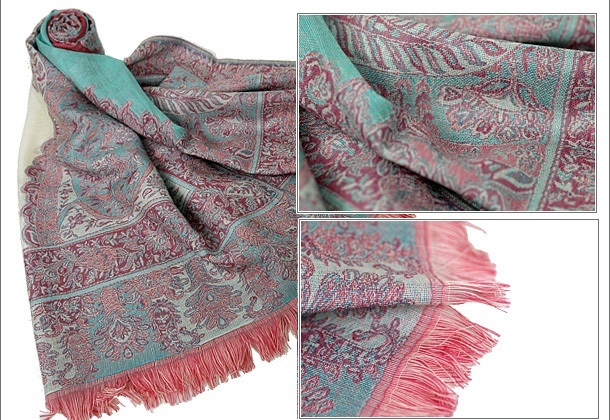 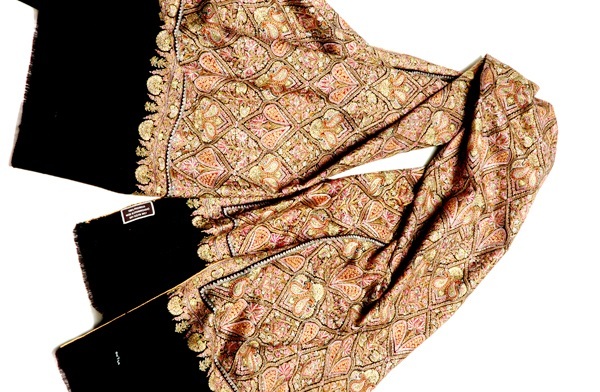 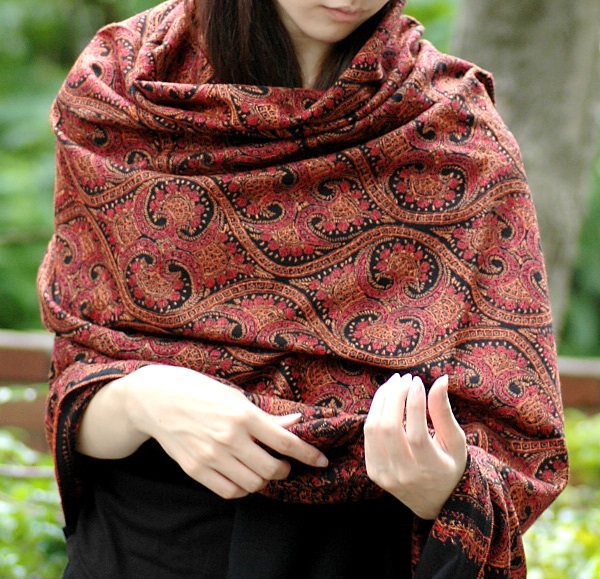 Kashmiri shawls have now become a part of winter fashion in Pakistan and India. 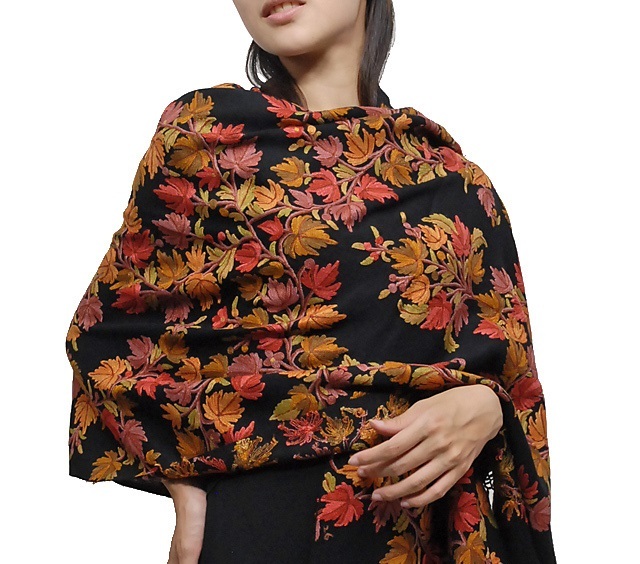 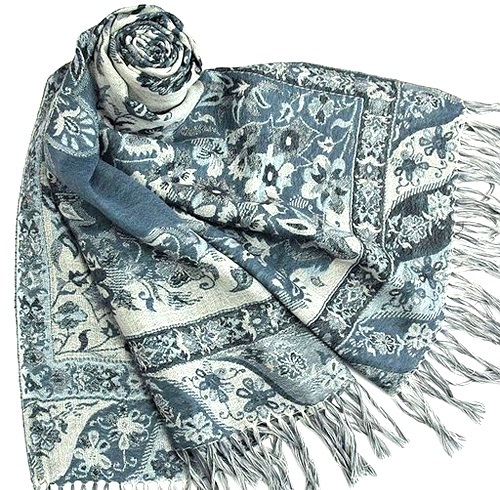 Women of every age group feel themselves extremely comfortable wrapping these soft and warm shawls which are generally available in a huge range of designs and colors, so they may be matched easily with your winter dresses. 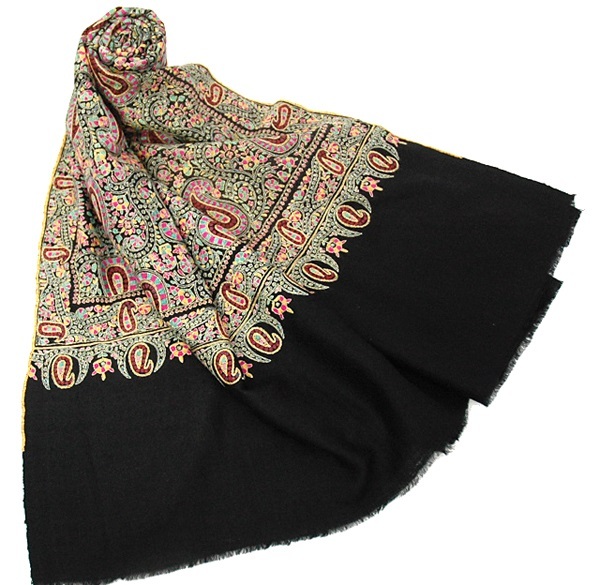 In the following session, we have gathered and displayed a versatile range of hand embroidered Kashmiri winter shawls to help you give a classic look to your winter wearable. 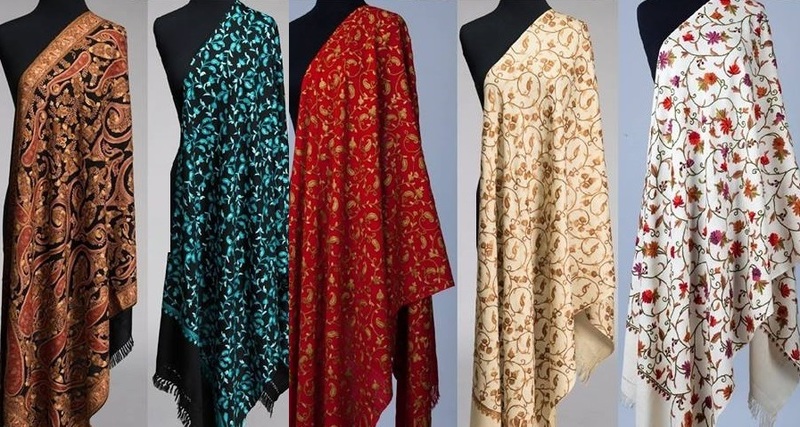 So keep your winter dresses in your hands and start matching the appropriate pairs from this outclass series of shawls, so you may shine this winter in a classy look. 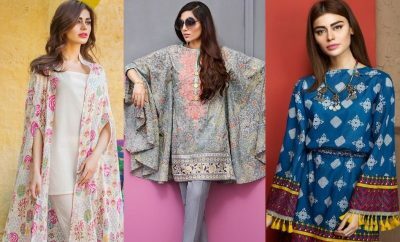 Most of these designs have been gathered from the very famous Farah Khan designer collection which has unwrapped trendy designs for the upcoming season and year. 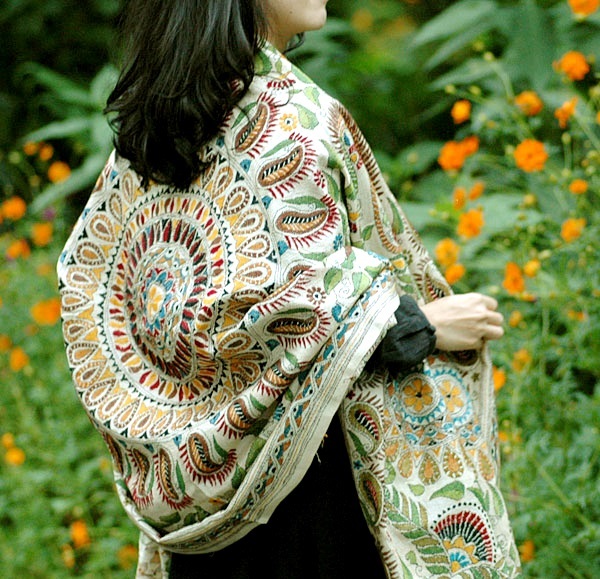 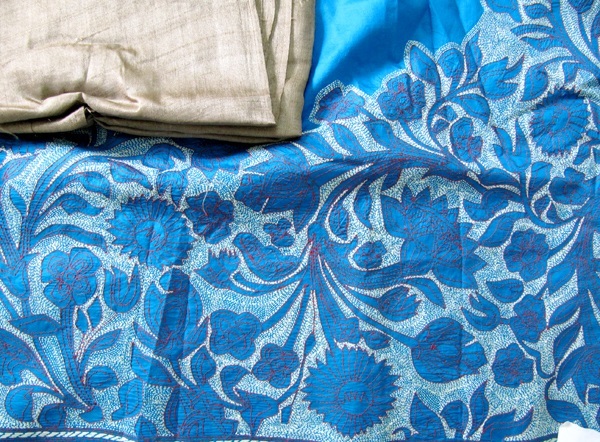 Farah Khan, an entrepreneur designs fabrics with a traditional flavour adorned with heritage. 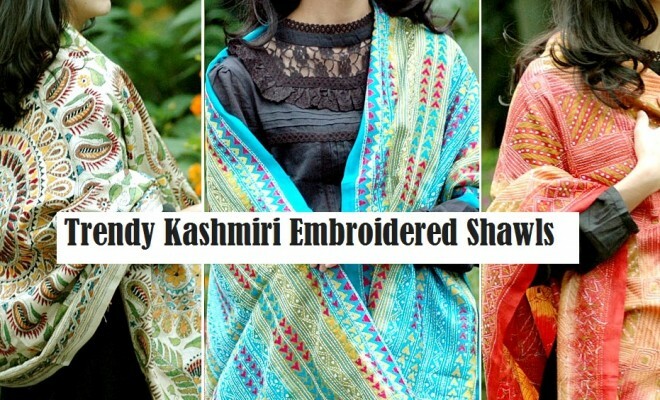 She has dedicated herself in designing all the stuff that may be required to meet the ever growing demands of fashion lovers especially in Kashmir. 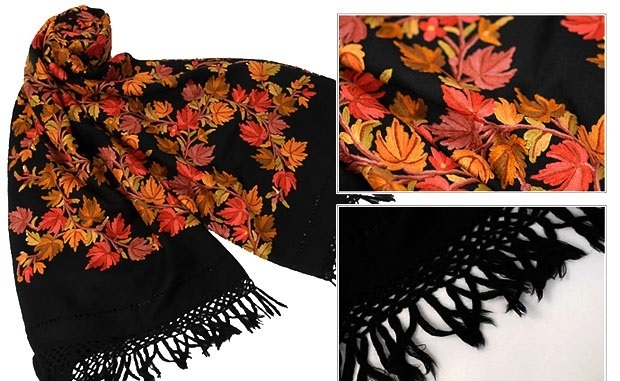 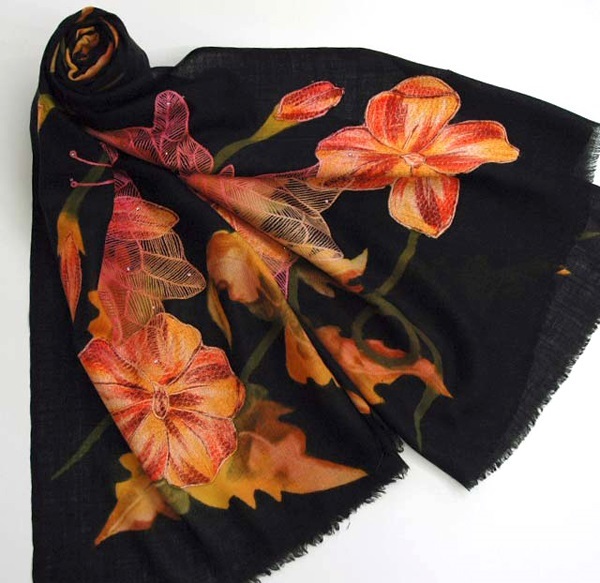 She loves designing hand embroidered shawls, scarves and stoles using pure and refined fabric which makes her products reliable and a preferred choice. 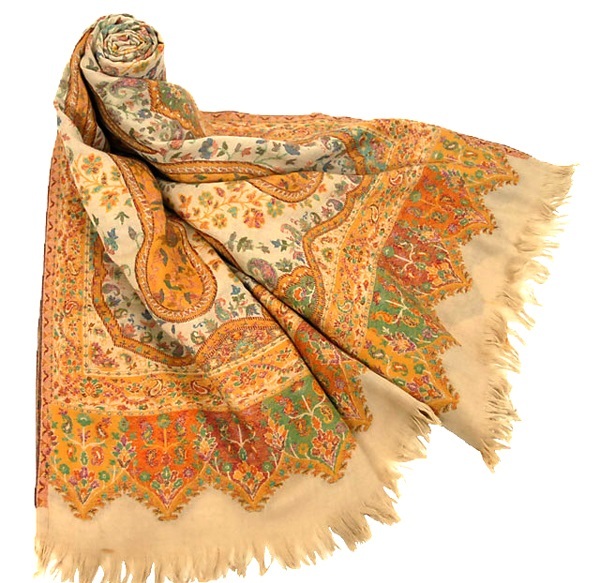 Embroidered Kashmiri shawls, stoles and scarves adorned with appealing designs and hues have been displayed in the following photo gallery. 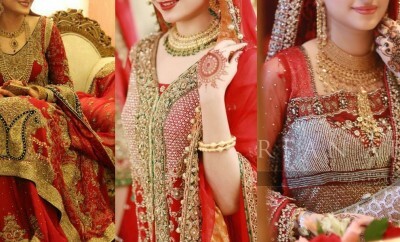 Have a look at them and feel free to share your views about them in the comment section. 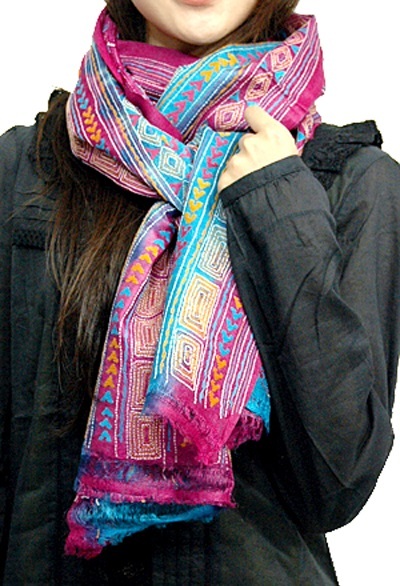 Keep visiting Stylesglamour Winter Fashion Gallery for more winter wear stuff and trends. 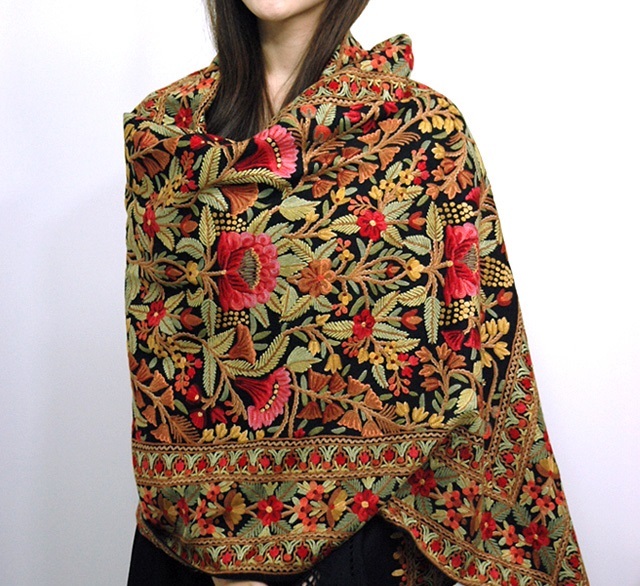 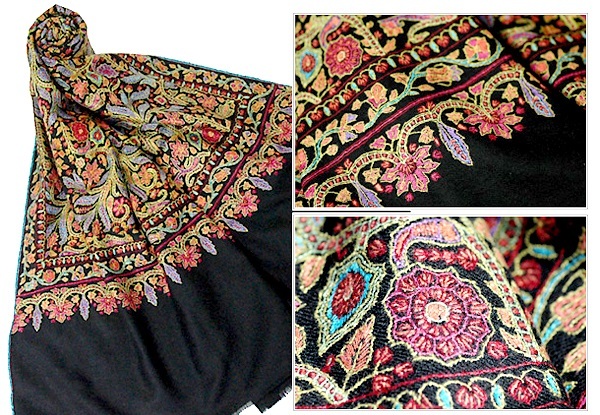 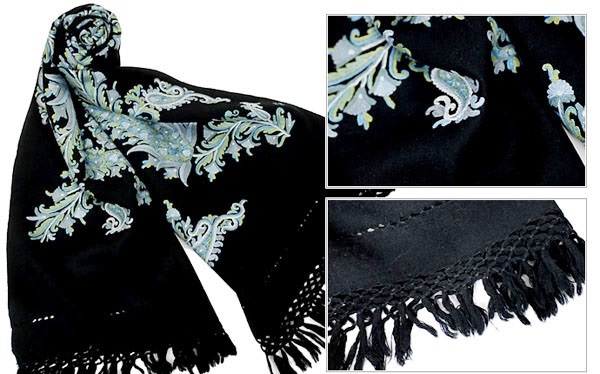 Here are some other designs of latest Kashmiri Embroidered Winter Shawls by some other fashion labels.